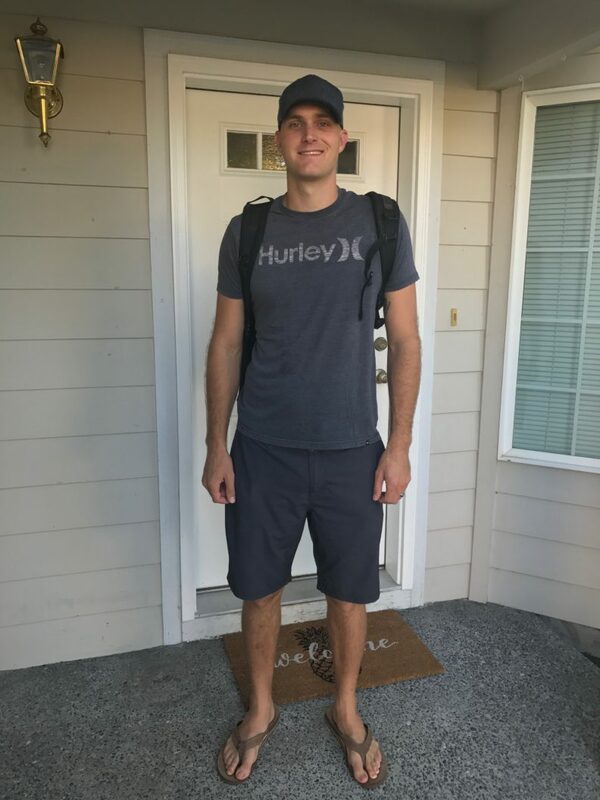 Philip Steenstra is a graduate student in Washington State University’s School of the Environment where he is working on his M.S. in Environmental Science. Steenstra holds a B.S. in Life Science from the United States Military Academy at West Point. He has been in the Army for the past nine years and currently holds the rank of Captain.